Directions: FROM CACTUS HEAD NORTH ON 24TH STREET, THEN EAST ON MARMORA, PROPERTY IS ON THE RIGHT. Approximate size: 6200.00 sq. ft. Please, send me more information on this property: MLS# 5911620 – $269,999 – 2407 E Marmora Street, Phoenix, AZ 85032. 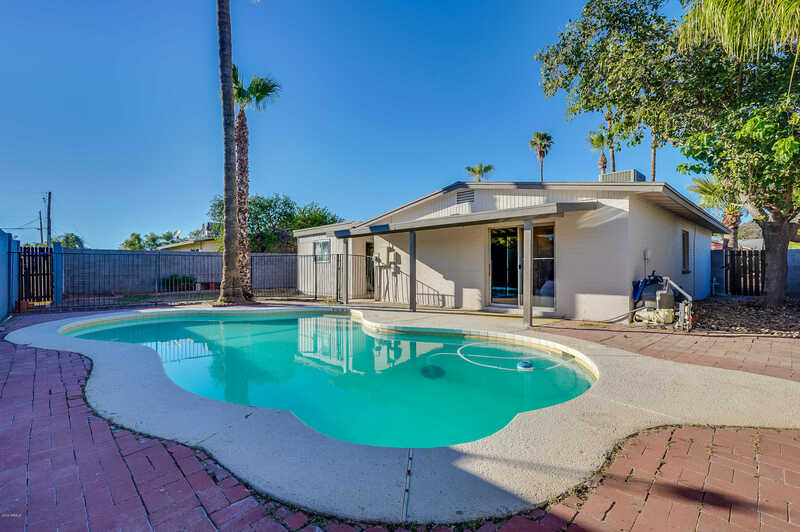 I would like to schedule a private showing for this property: MLS# 5911620 – $269,999 – 2407 E Marmora Street, Phoenix, AZ 85032.